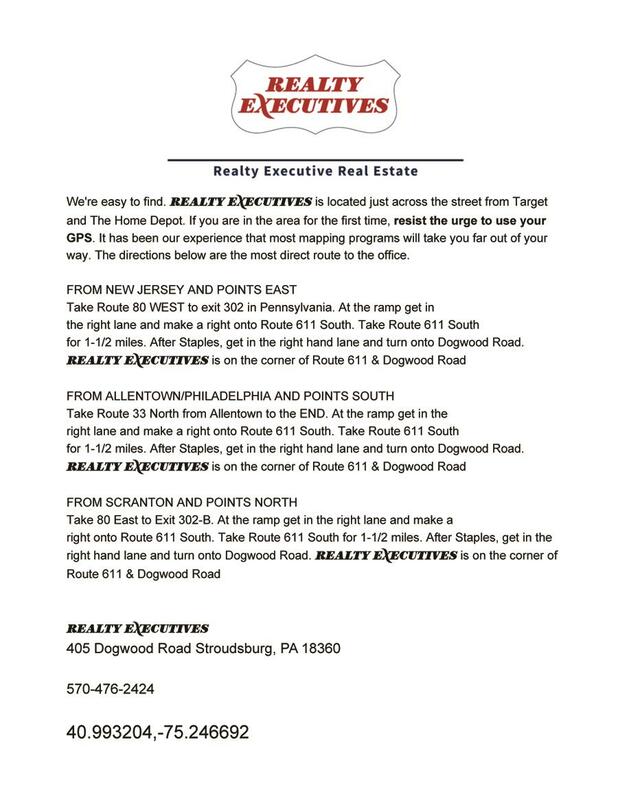 ​These directions are the most direct and easiest to use to find the Realty Executives office in Stroudsburg. 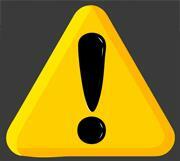 Your GPS can lead you to our office, but you'll find yourself going more than little out-of-the-way to get here! For this trip you'll find it easier to leave the GPS out of the equation and use old fashioned printed directions.